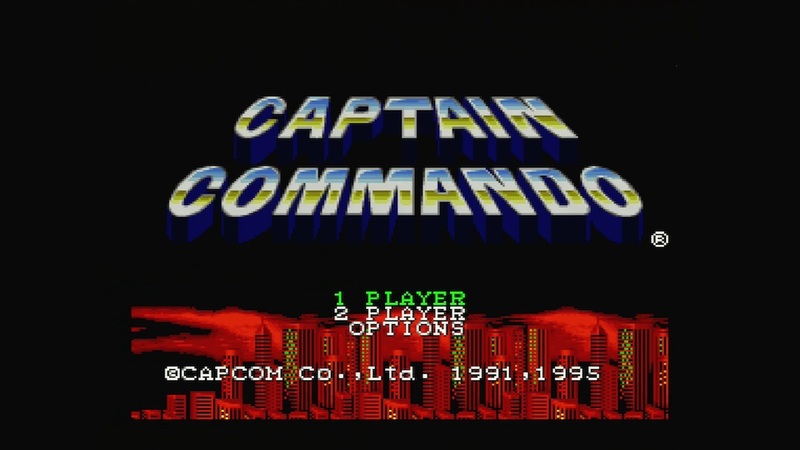 Captain Commando is a futuristic side-scrolling beat'em up video game originally developed and published by Capcom for the arcades in 1991. 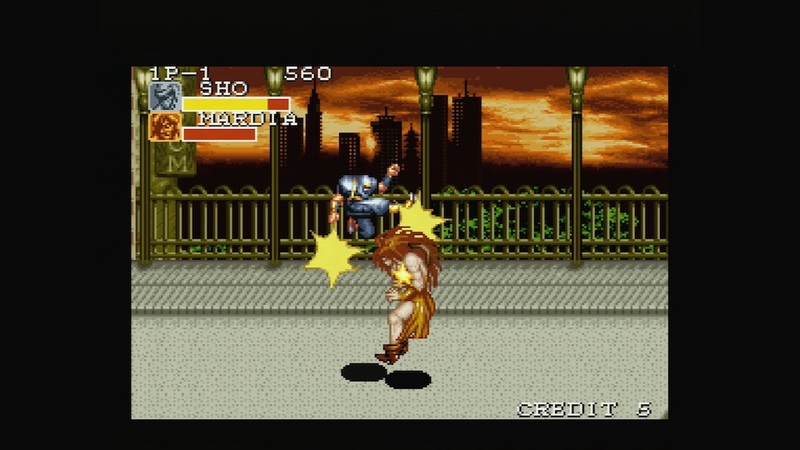 The game was then ported to Super Nintendo Entertainment System in 1995. 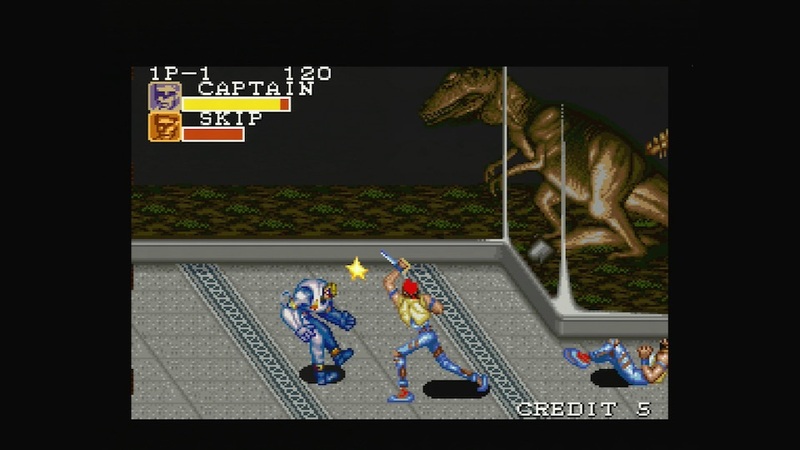 Captain Commando follows the same gameplay as Capcom's previous beat-'em-up Final Fight. 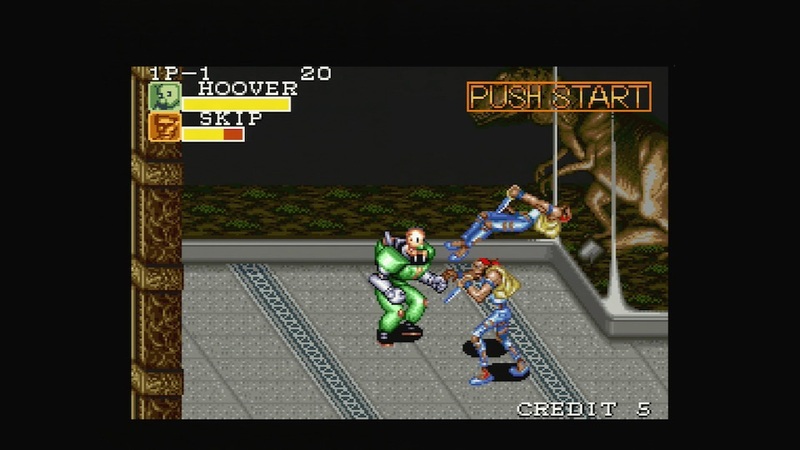 The game features 4 main characters; Captain Commando, Mack the Knife, Ginzu the Ninja and Baby Head.